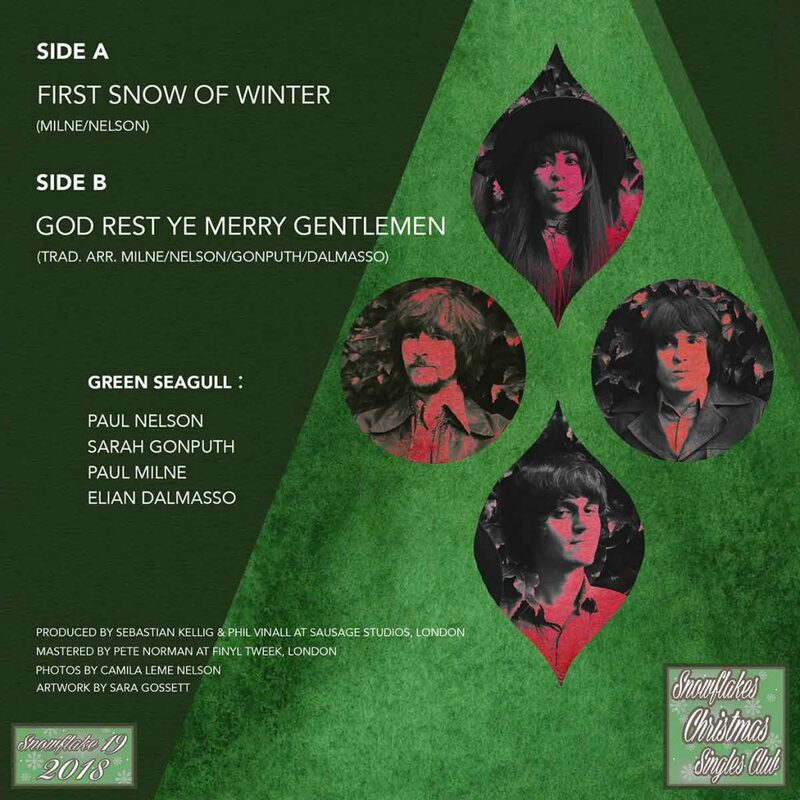 Green Seagull, part of London’s burgeoning neo-psych scene, started in 2016, when Paul Nelson (New Electric Ride) and Paul Milne (Hidden Masters, Magnetic Mind), who both share a love for late-60s baroque psychedelia and 12-string jangling guitars, started to write songs together. 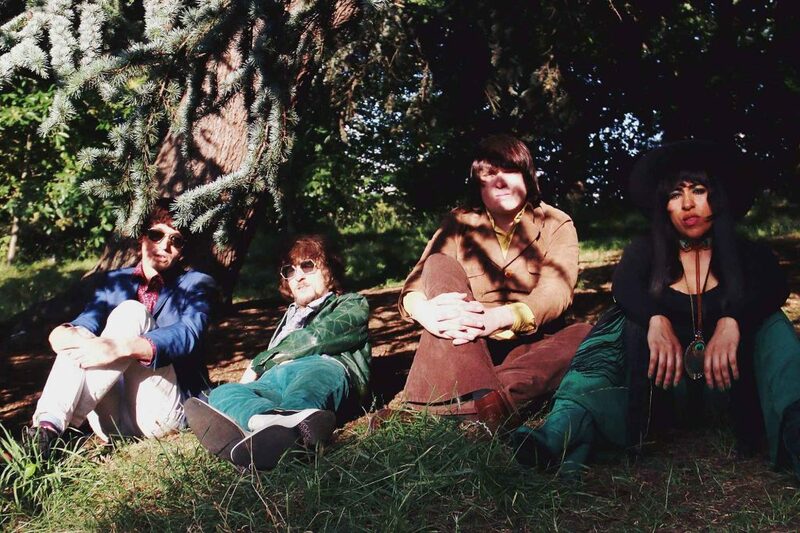 Soon joined by Sarah Gonputh on keyboards and Elian Dalmasso on drums, the four started rehearsing, taking their name from a mis-heard Rolling Stones lyric. 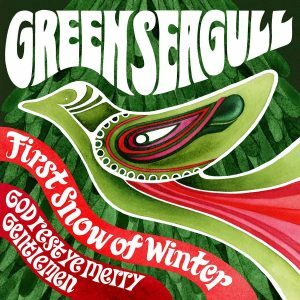 After recording a 4-track demo, the band signed a deal with Mega Dodo Records, and after two well-received singles for the label, Green Seagull released their debut album “Scarlet Fever” earlier this year, which by the way adorn the list with my personal TOP Albums ob 2018!